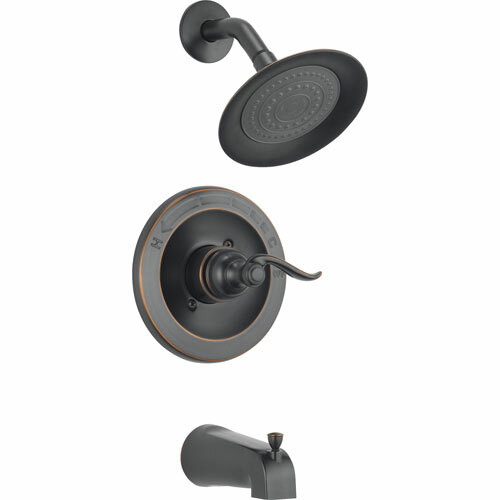 This Windemere Single Handle 1-Spray Tub and Shower Faucet Trim in Oil Rubbed Bronze is a wonderful way to upgrade or update your bathroom. The sculpted curves of the Windemere Bath Series bring a whimsical touch to the bath. Getting ready in the morning is far from routine when you are surrounded by a bath that reflects your personal style. The shower becomes your private sanctuary. The MultiChoice Universal valving keeps water temperature within +/-3-degrees to help prevent scalding.